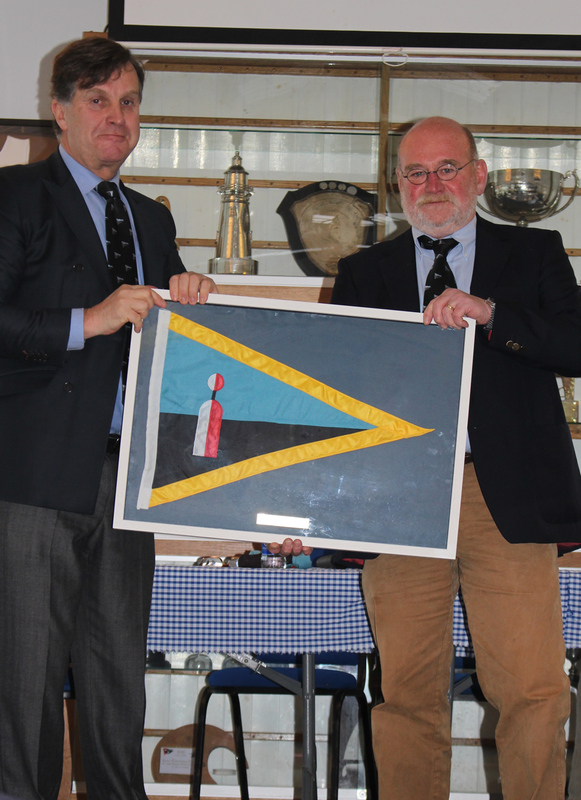 Baltimore Sailing Club finished off 2017 in the same manner it started – with a wave of activity. December 29th saw members fill Casey’s Hotel for the Annual Dinner Dance. 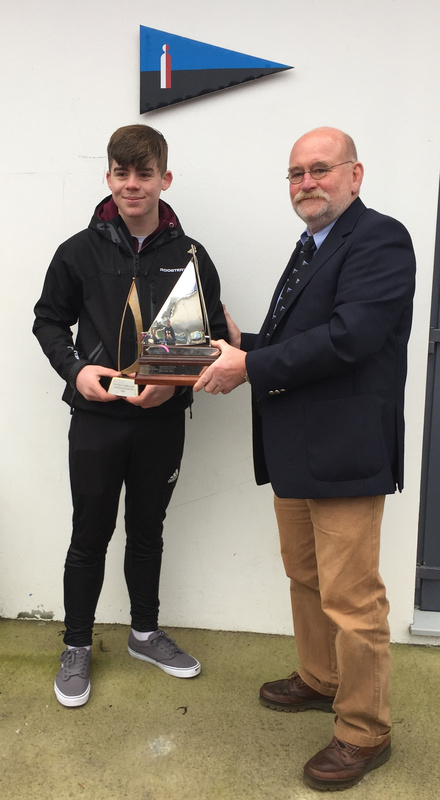 Commodore Michael Walsh presented the overall 1720 trophy to Boomerang (Hegarty’s) and the Heir Island Sloop overall winner was Declan Tiernan. The Best Junior Sailor for 2017 went to Joseph Griffiths. 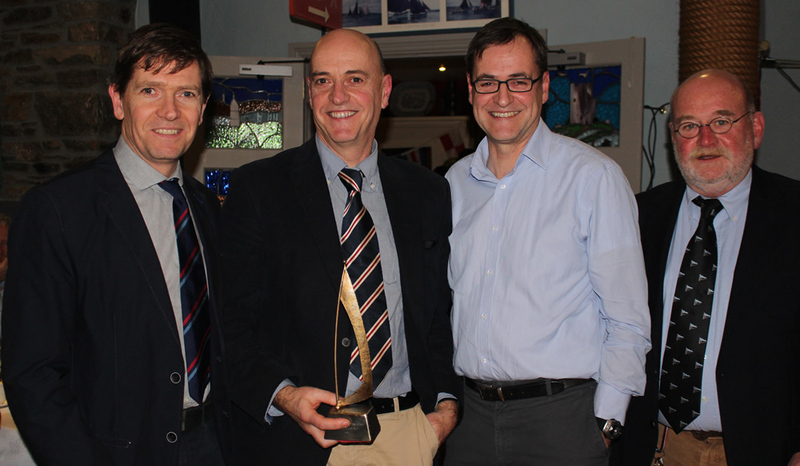 The Commodores Award was presented to Brian Leonard. 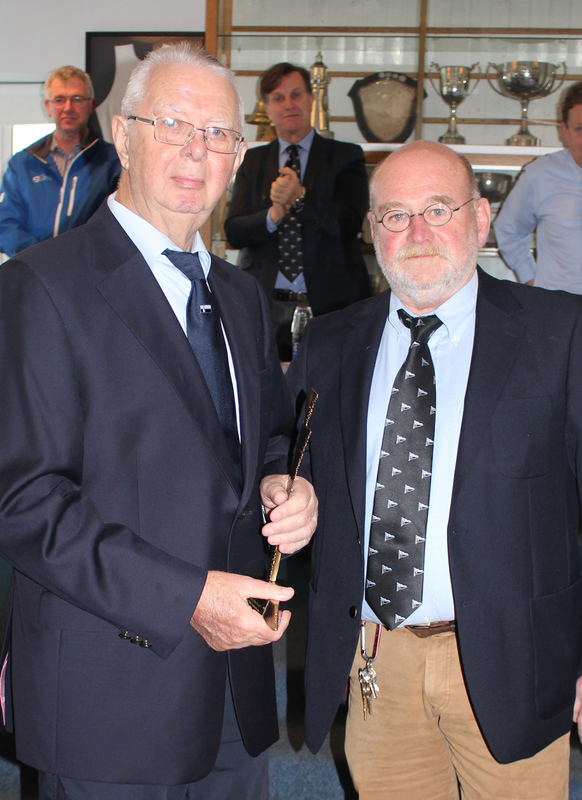 Brian was praised by Michael Walsh for his planning and operation of the Sailing Courses over the past two Summers as the Senior Instructor. He also ensured the safety and enjoyment off all sailors on all levels and taster courses (which was over 300 sailors this Summer). Commodore Michael Walsh thanked all the members, volunteers, instructors, assistants and helpers for a wonderful year. It started with the IODAI Spring Training Camp in February and the Rath National School Taster sailing course over Easter. The Summer Junior Sailing courses attracted record numbers again. Activity on the water continued throughout the Summer with Catalogue and Lousy Cup Leagues, Marconi Cup and Rambler Trophy competitions. Adult “Try sailing” courses in July and August were an excellent opportunity to get afloat or brush up on those skills under the expert eye of qualified instructions. The season closed with the ITRA National Championships in late November. The Commodore also congratulated Fionn Lyden on his bronze medal win at the Finn U23 World Championships in Hungary. 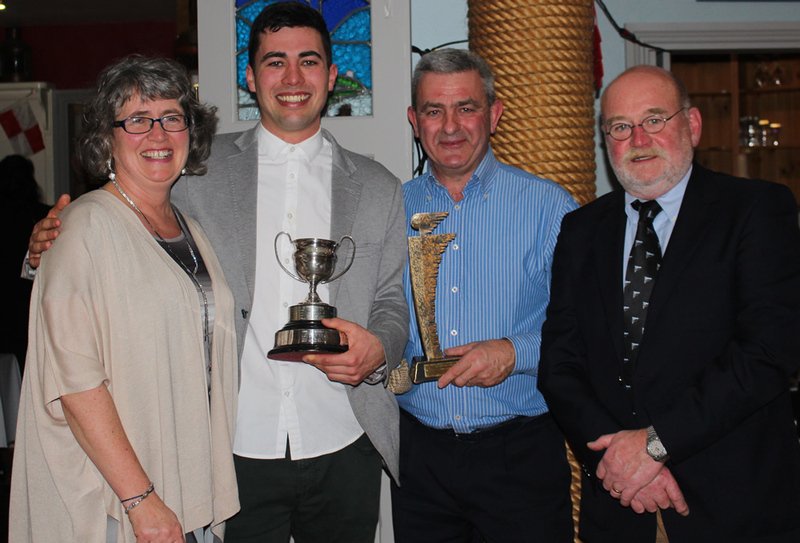 This was closely followed by his All Ireland Sailing Championship victory with crew mate Liam Manning. Mark Hassett also continues to impress with his campaign in the 49er class and we wish them all continued success in 2018. We wish Nicholas O’Leary of Ireland Ocean Racing every success in his Vendee Globe campaign. Peter and Robert O’Leary are embarking on a Star campaign starting this month with events in the USA. Best of luck to them and to all our sailors competing nationally and internationally in the coming year. 2018 Junior Sailing Course Dates (please note: the “taster” dates have been amended from those published in the December letter to members). Sailing Course and Taster Course Forms will be available online the end of January/beginning of February. Application Forms for Instructors, Assistants and Helpers for Summer 2018 will also be available online in due course.